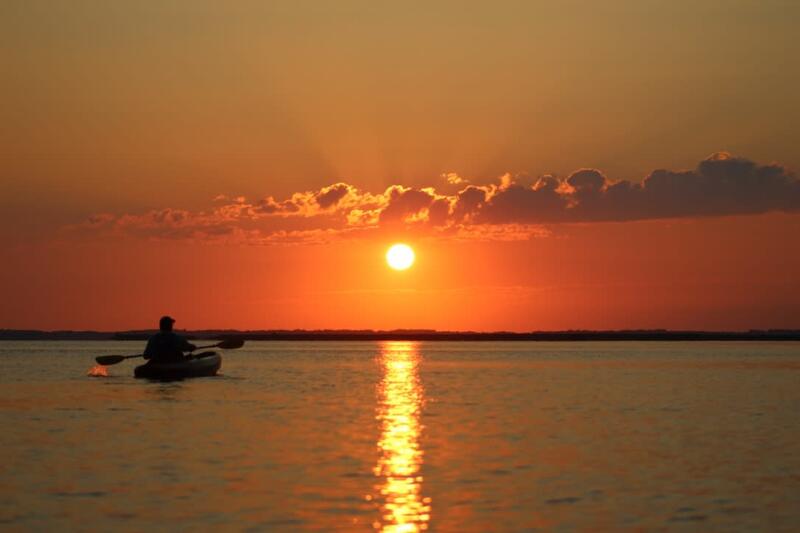 This is a 2-hour kayak tour that launches from False Cape State Park. 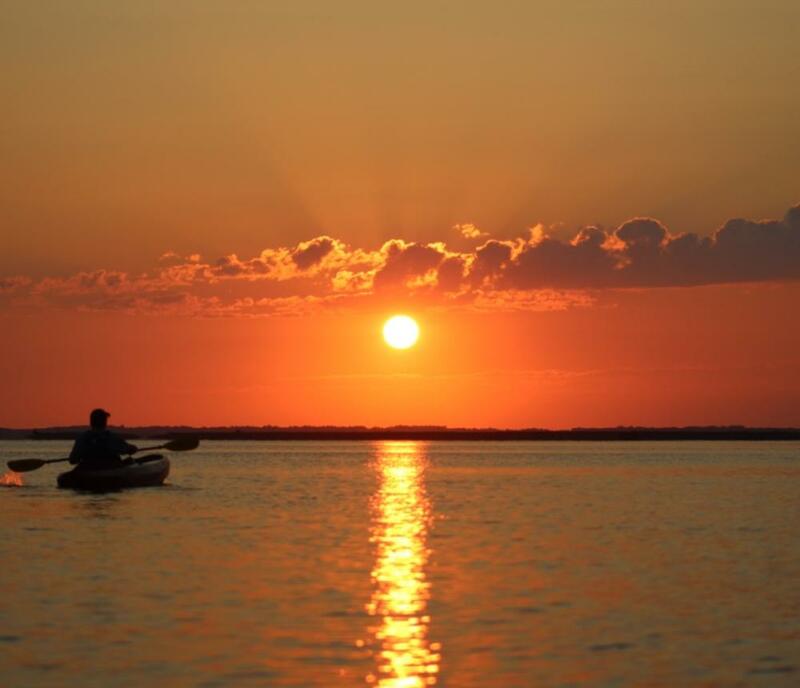 We will take a leisurely paddle along the beautiful Back Bay located in southern Virginia Beach. Enjoy a seldom visited portion of the nature coast. This is another tour that takes you back in time to the real Virginia Beach. Wildlife is prevalent with everything from soaring eagles and jumping fish, to diving otters and singing frogs. This is a local tour that you will not soon forget. You'll know the tour is coming to an end when you see the sun slowly drop below the horizon while you experience the relaxing ending of another great day of life.